Anti-slip-glass in NYC | Bear Glass a full glass fabricator in USA. 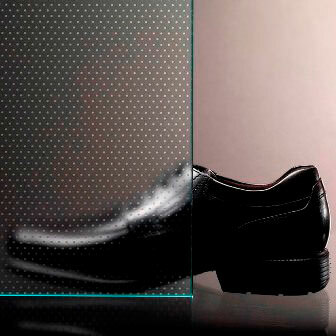 The anti-slip glass is also used for glass stairs both in the household and commercial spaces. Non-slip stair treads are very easy to install and it has high-quality slip resistance power. Bear Glass Walker Textures™ Traction is an all-glass flooring solution, using no coatings, paints or appliques susceptible to chipping or flaking off. The slip-resistant properties of Traction glass are entirely derived from acid etching, whereby portions of the glass surface are removed to varying depths by a controlled process. 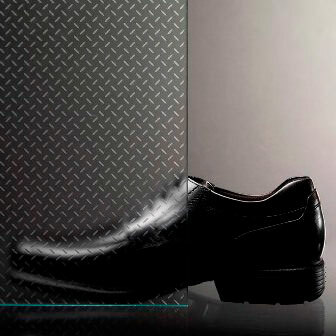 The result is attractive and durable anti-slip glass surfaces, characterized by striking designs. The unique combination of opacity and translucency provides full privacy, while still allowing maximum circulation of light between floors. We have the largest selection of anti-slip glass patterns for sale in NY, Brooklyn. We provide custom fabrication and installation service for non-slip stair treads. We also provide the safest and quickest delivery service in New York City, Brooklyn and throughout the USA and Canada. 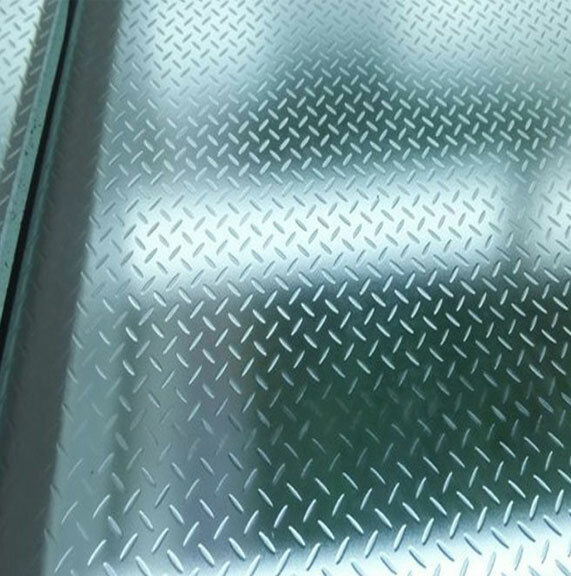 We have the largest selection of anti slip glass patterns for sale in NY, Brooklyn. We provide custom fabrication and installation service for non slip stair treads. We also provide the safest and quickest delivery service in New York City, Brooklyn and throughout the USA and Canada. Bear Glass is the best option for anti slip floors and stairs in New York and Brooklyn. We stock Walker Textures® Traction - the ultimate anti slip floors and non-slip stair treads product in our Brooklyn, NYC glass shop. We are here to assist in the proper design & specification of your non-slip stair treads and flooring.